This is such a gorgeous shade, I love it! Although of course we have to admit it's not the easiest to wear haha. It is very different, something you can't find in many other brands so I'd say it was worth taking the splurge! Such a perfect winter shade! I need to invest in some more lip liners asap! 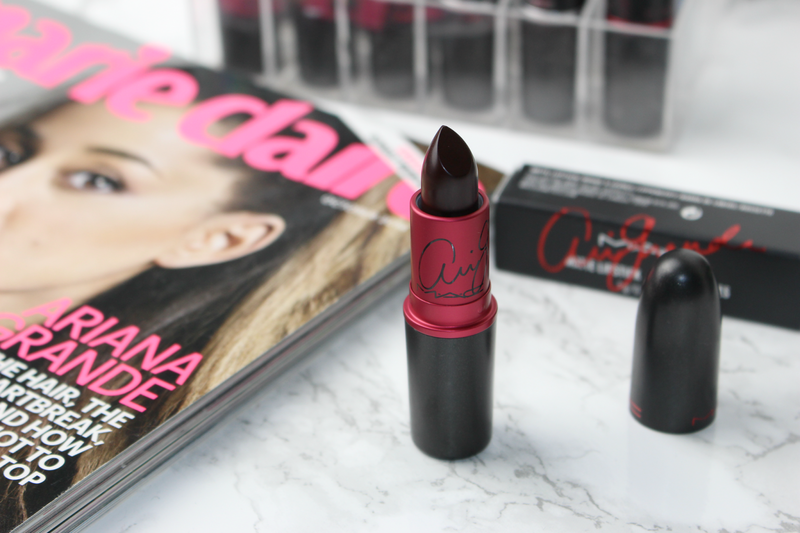 This shade is to die for, I'm a sucker for anything Ariana so I will be popping into MAC sometime soon. 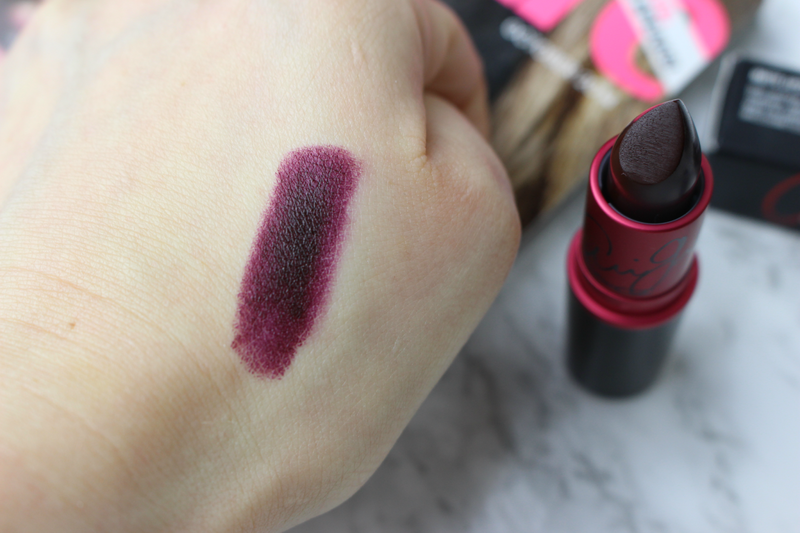 That shade is so pretty, it reminds me of a darker version of Mac Rebel! I can actually imagine her wearing that lipstick. I love the colour but would never be brave enough! Oh I love it so much, it's so dark! I didn't actually think Ariana wore colours like this but she probably looks amazing with any shade. I love the idea behind the Viva line too! I would have preferred to see something a bit browner and more on trend! This kind of shade was all the rage a few years ago, but seems a bit dated now? Such a great berry color!!! !